On Friday 3rd November, you will be able to enjoy Psytrance for the first time at a location established as an essential part of the Amsterdam nightlife and considered one of the best clubs in town: RADION! This cultural hotspot is situated at the old ACTA building in the south of Amsterdam, nearby the Nieuwe Meer, an ideal place to escape the busy city, that is still easily reachable by bike. 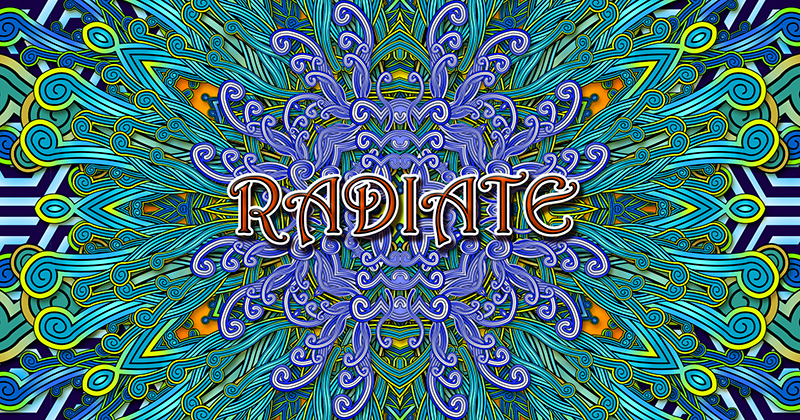 Radiate will count with two floors: Bom Voyage with Forest, Groovy Psy and Dark Prog, and Voyager with Progressive & Full On. JAHBO (Parvati Records DK) Live! KLIMENT (Zenon Records BG) Live! ONCE UPON A TIME (BlueHourSounds BG) Live! SCORB - Reanimated Old School Set (Timecode Records / Trick Music, UK) Live! LIFTSHIFT (Zero1 Music NL) Live! LUCID MANTRA (Green Tree Records BE) Live! See you on the dancefloor, stay psychedelic and Bom Voyage!